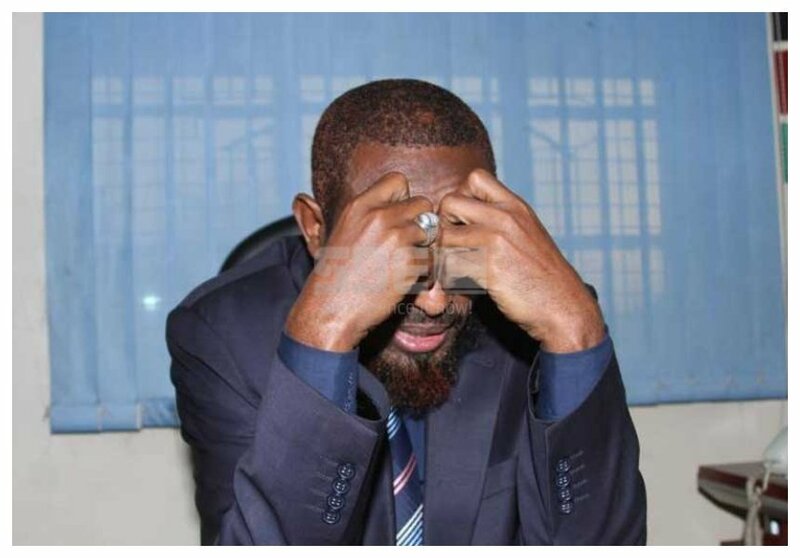 Former presidential candidate Abduba Dida will have to fork out a whopping Kes 12 million if his estranged wife has her way in court. Estail Ali Ibrahim has filed for divorce citing cruelty, contempt and disrespect from Dida who married her as his third wife in 2008. In her case at the Kadhi’s court in Nairobi, Estail is seeking Kes 12 million which according to her is calculated at the rate of Kes 100,000 a month for the entire duration that she was married to Dida. In her petition, Estail indicates that she has been married to Dida since September 5th 2008 and that the former presidential candidate only paid Kes 1,000 as her bride price. 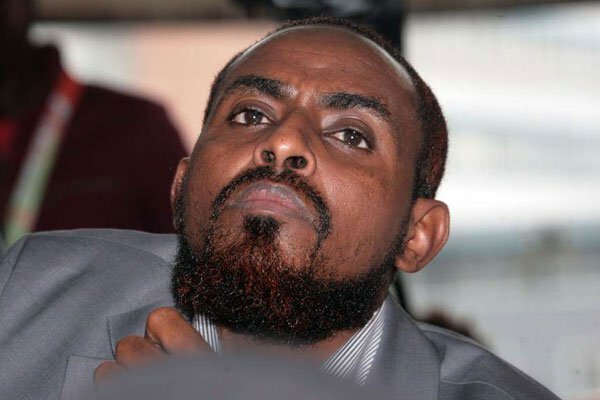 Dida’s estranged wife also wants the court to compel him to restrain from spreading false accusations about her including allegations of adultery.